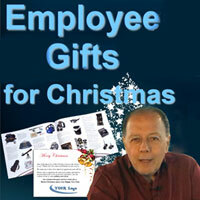 The Christmas Holiday season is a great opportunity to say Thanks to your valued employees. Most companies want it to be a memorable and personal experience to show the staff how much they truly care and to show appreciation for all they do. You want to make recipients feel special by giving each employee a special gift, but there's so much to do, in so little time. 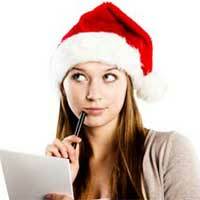 What can you do to make finding employee holiday gifts easy? We have some holiday gift ideas for employees to share with you! Do we give everyone the same gift? What gifts are appropriate? What kind of gift will be appreciated? Will the gift send the intended Thank-You message? Read on to see some of the common mistakes in gift giving, and an easy solution to the perfect gift for everyone.